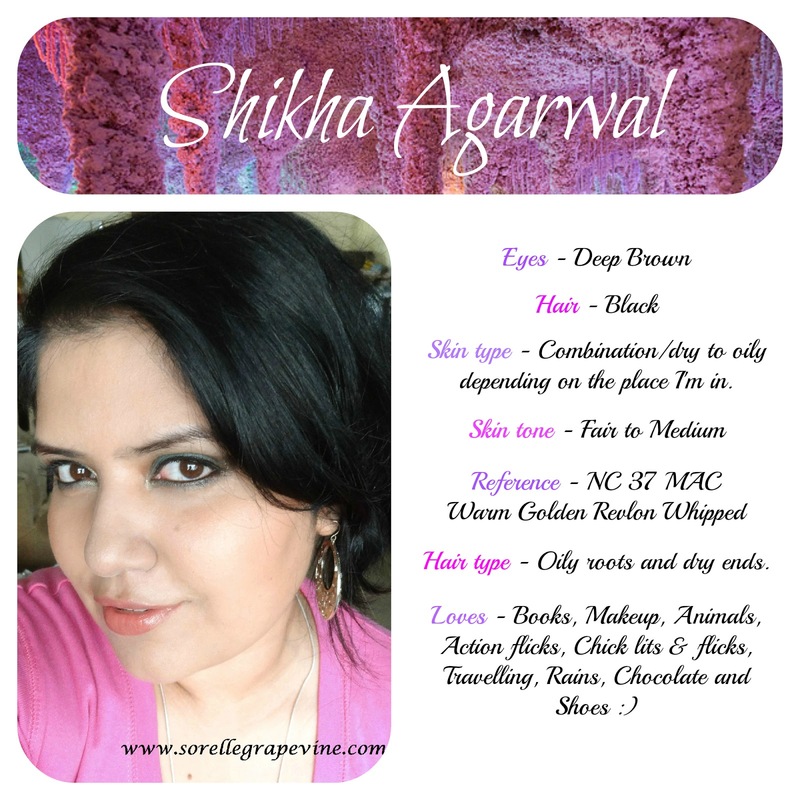 My name is Shikha and I am a Kolkata Beauty Blogger. Although I have lived in other cities of India, I am currently based out of Kolkata and I review products, attend and write about events, and travel from time to time for blogging. 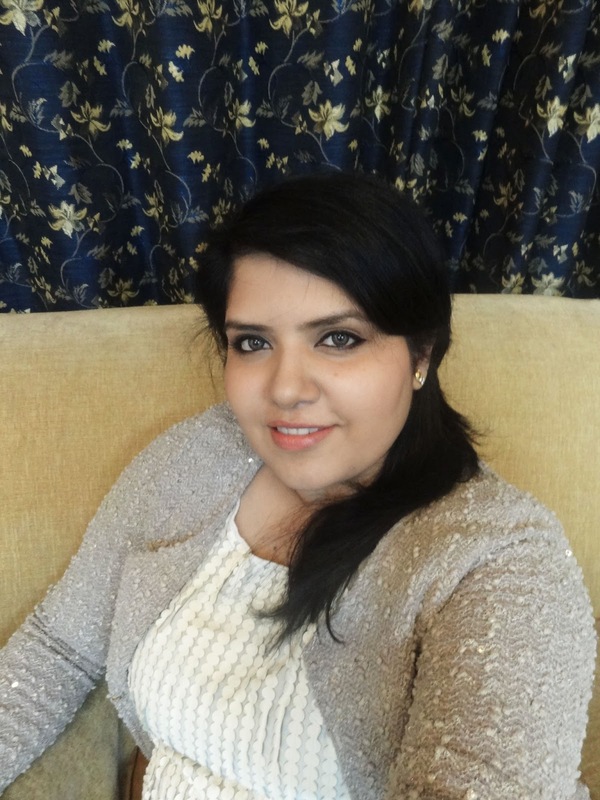 I started this blog in 2011 with my sister because I felt that there was a need to have more quality beauty reviewers from India. 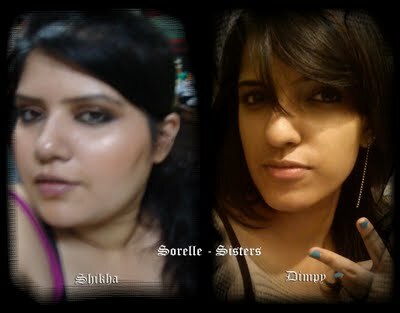 My sister and I have very similar preferences, and we both share the passion for new and unique products, clothes, shoes and jewellery. Anyway, after a while, I started blogging alone, but it made me realize this huge world of beauty and fashion ahead of me, and I wanted to explore it! My blog features product reviews, mostly of makeup and skincare products. I also review other products, websites, and I attend events from time to time if I find them interesting enough, or relevant enough for my field. It is my strong belief to present my genuine experience with whatever product I’m talking about, so that you, as the reader and a consumer, can make an informed decision in case you are interested in it. This blog contains my personal experience with a product/service/event, and I would say, experience is a subjective matter, and varies from person to person. Below you will find a card which describes my skin type, hair type, etc. I am open to doing product reviews of samples received from the brand, but my opinions are honest and unbiased. This blog is also open to event invites and website reviews, so in case you want to get in touch for any reason, please write to me at leospice19(at)gmail(dot)com. I hope you will have as much fun reading this blog as I have writing it. Disclaimer: The pictures that belong to us would have our watermark on it. The rest we do not claim as our own. If anyone has an objection to the images then do let us know and we will take them down. Thank you!